Box is now available for use with PHI. To understand how to use Box to store PHI, restrictions and to request access, please read the instructions under Resources -> Using Box to Store PHI. The University of Illinois is committed to protecting the privacy and security of health information, as mandated by the Health Insurance Portability and Accountability Act of 1996 (“HIPAA”) and the Health Information Technology for Economic and Clinical Health Act of 2009 (“HITECH”). 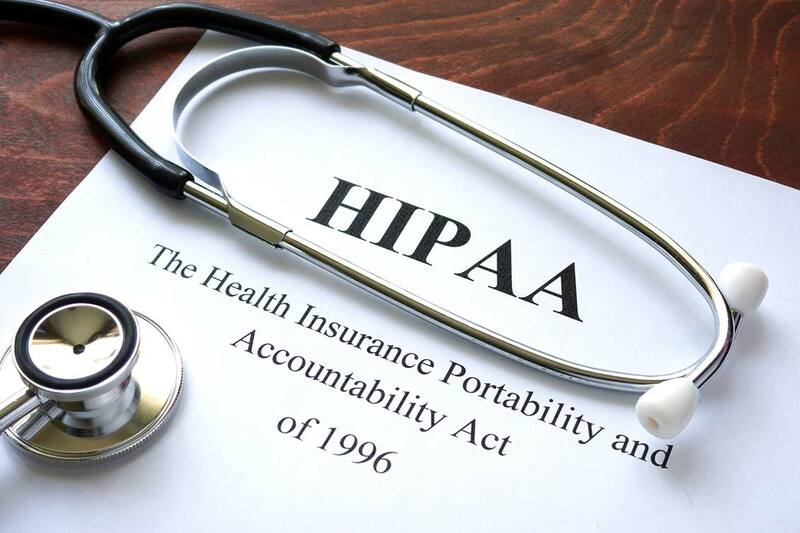 HIPAA and HITECH establish national standards for protecting the privacy and security of health information and define specific rights for individuals with respect to their health information. UofI’s HIPAA Privacy and Security Compliance Program frequently updates the governing HIPAA Privacy and Security Directive, FAQs and guidelines to address our University of Illinois community’s needs. Please check back often for updates!